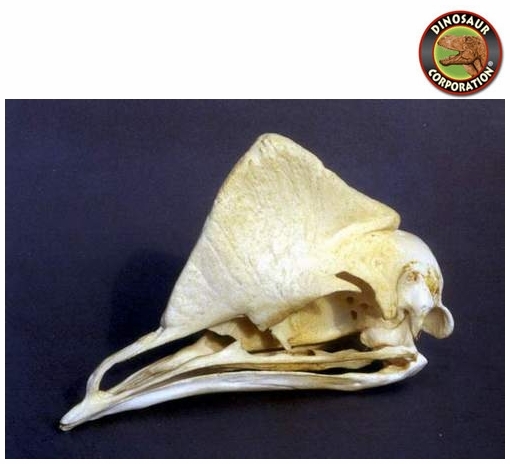 Southern Cassowary Skull. Causiformes causuarius. AVES/ CASUFORMES. The Southern Cassowary (Casuarius casuarius) also known as double-wattled cassowary, Australian cassowary or two-wattled cassowary is a large flightless black bird. It is a ratite and therefore related to the emu, ostrich, and the genus Rhea.